As an SEO Consultant, it's my job to first understand my client's goals before having them make changes to their website. In fact, there have been clients I have referred to peers with other internet marketing competencies because the client's product or service simple didn't have enough demand in terms of people searching online. Yes, I understand you want to make a lot of money via SEO and SMO. You are going to have to do some research first to determine how much demand there is for your product or service before you can create your milestones. 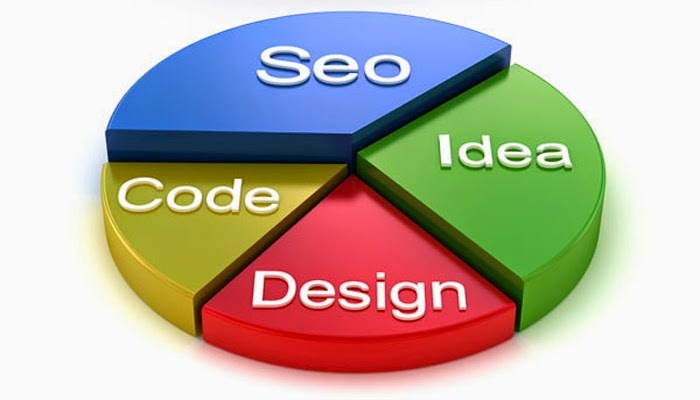 For SEO we are talking specially about how much volume exists of people searching for your service. We are going to focus on the highlighted row: Organic search, which are the natural listings in the search engine results. But it all starts with keywords. your deliverable in this section of this post is to simple research and record the search terms you would like to appear for.